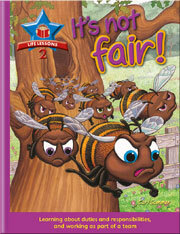 A second set of 10 beautifully illustrated storybooks for children. 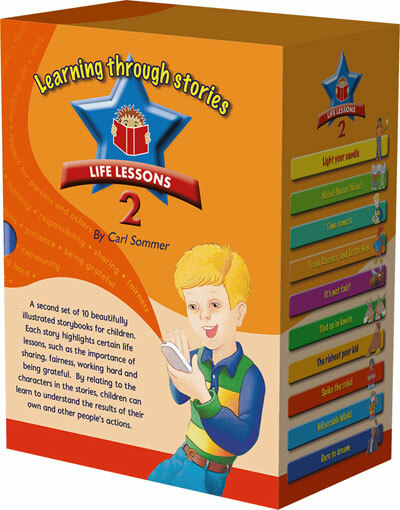 Each story highlights certain life lessons, such as the importance of sharing, fairness, working hard and being grateful. 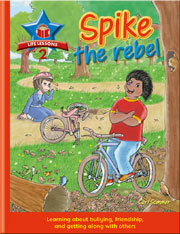 By relating to the characters in the stories, children can learn to understand the results of their own and other people’s actions. 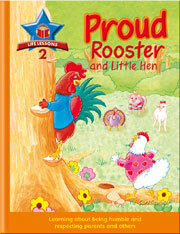 A story for children that shows how the kind actions of one person can have a positive effect on many others around them. A story for children that shows why it is important to be happy with what you have, and to be careful what you wish for because things are not always better elsewhere. 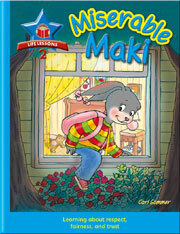 A story for children that shows why it is important to work hard and face problems instead of trying to hide from them. 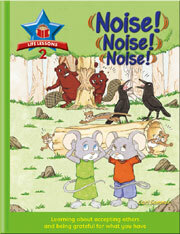 A story for children that shows why it is important not to be too proud to follow rules and listen to others. 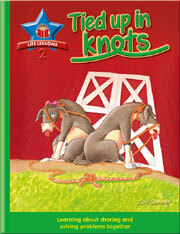 A story for children that shows the importance of doing your own job well and working together with others. 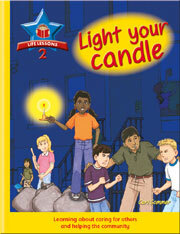 A story for children that shows why it is important to share and to work together with others. A story for children that shows that loving each other and having enough food and clothing are more important than having a lot of money. A story for children that shows how being kind to others makes you happier than being rude or bullying them. 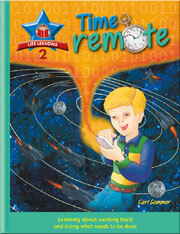 A story for children that shows why rules are important to protect you and ensure happiness for everyone. 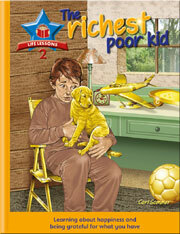 A story for children that shows how having dreams, making wise decisions, and working hard all lead to a better life.